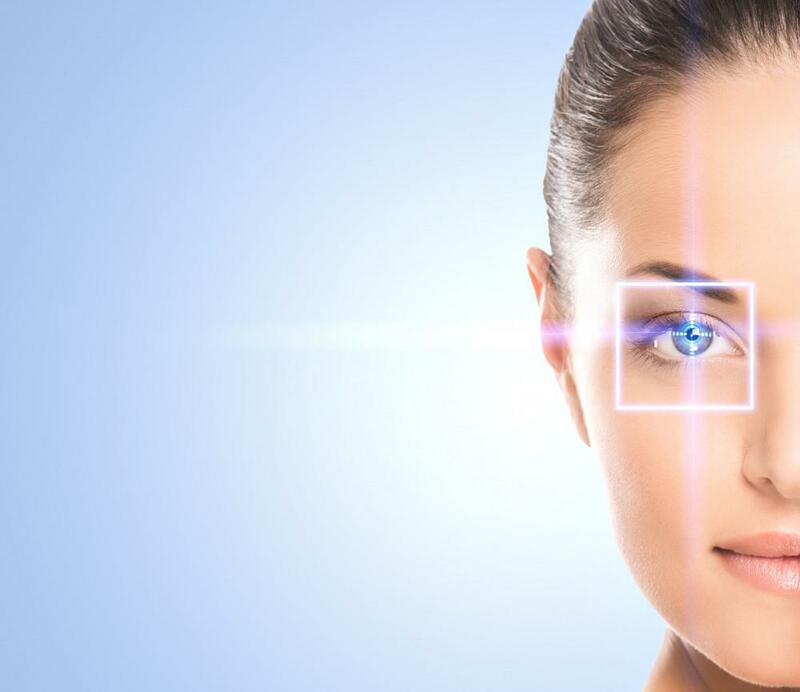 With the wide range of laser, injectable, and minimally invasive facial improvement treatments on today’s market, some people may think that facelift surgery is less relevant today. However, this is not the case. While many of these other treatments offer skin revitalizing options, they are largely “in between” treatments. These are steps you can take between the time signs of aging begin and the time when facelift becomes a practical option. In many cases, facial improvements addressed by facelift are only approximated through these other treatments, and the less invasive techniques bring changes to the table that facelift can’t address, so it’s not a this-or-that situation, but rather a more complete aesthetic toolbox that meets a wide range of patient needs. Deciding when to opt for surgical solutions is a personal decision. For many people, there’s a time when they feel that the appearance of their face has aged more than their spirit, and if they are in reasonable health, there are few age limitations to facelift surgery. The choice for surgery typically results from the effects of lost skin laxity. 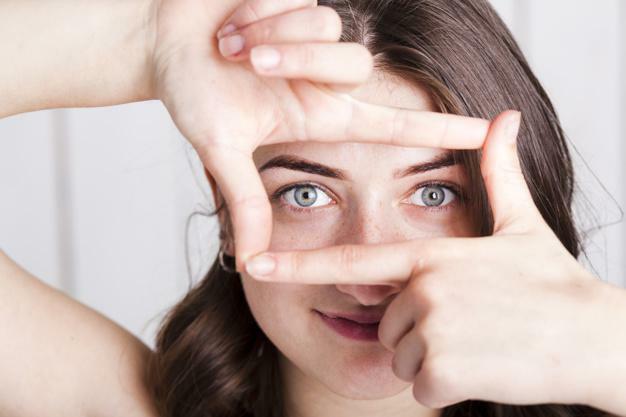 When skin sags beyond a certain point, or when creases and lines reach the stage where they begin to affect your confidence, it may be time to consider the benefits of a surgical facelift. While there are technique variations based on your needs, generally, a facelift involves flaps of skin being pulled back on each side of your face. Tissue below the skin may also be altered to provide more youthful contours. Each flap is pulled back and excess skin is removed before suturing along the jawline and in front of the ears. Neck lifts are often done in conjunction with a facelift to provide a uniform post-surgery appearance. 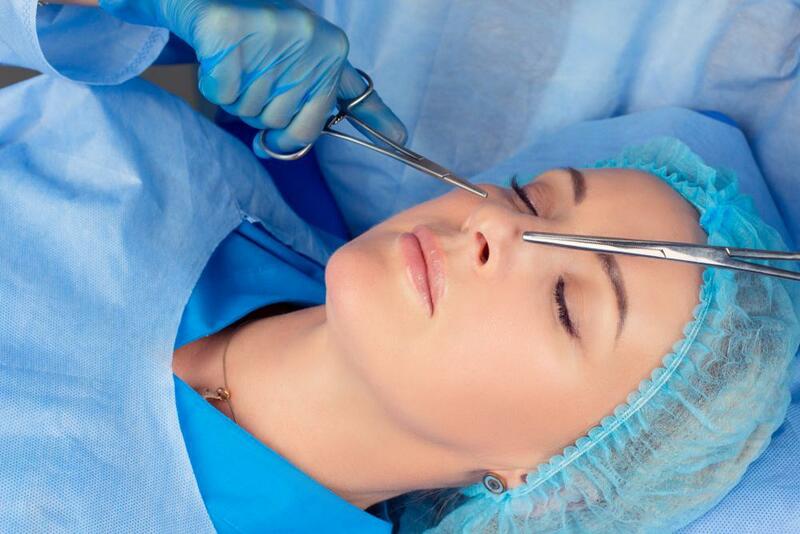 Facelifts are classified by the length of incision. The traditional facelift incision starts at the hairline by the temples and continues down in front of the ears before ending behind them. In addition, you may have an incision under the chin if neck work is done. A shorter, limited incision starts below the temple and ends before reaching around your ear. A facelift usually takes between two and four hours, depending on what work is done. It can be performed both as an outpatient procedure or with a short hospital stay. You’ll have follow-up appointments. The first will be in a day or two for the removal of the drain and changing facial dressings. Two or three days after your procedure, you’ll switch to an elastic facial sling to help minimize swelling. About a week after your surgery, you’ll have an assessment appointment and further monitoring will be discussed then. Recovery time varies by patient, but it will probably be two to three months before your facelift heals to the hard-to-detect stage. Your results should last 10 years or more. Find out more about what facelift surgery can do for you by calling or clicking to schedule a consultation with Dr. Llaurado at either of his locations. A younger looking you may be only months away.